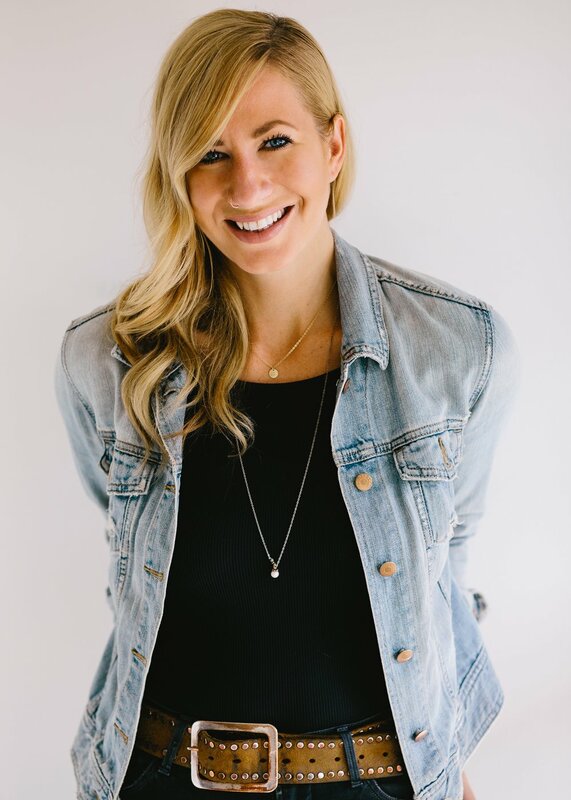 Beginning her career at Victoria’s Aveda Institute, Jillian has been beautifying hair on the West Coast and in Alberta since 2006, and her passion as a stylist continues to grow. In 2016 she brought her talent and positive vibes to Trim and we are lucky to have her. As she fine-tuned her skills, she learned to zero in on the aspects of hair that really keep her inspired, and when she trained in dry cutting curls she never looked back. Curly hair has become her specialty and is where her creativity comes to life. She also loves working with colour of all kinds, whether it’s soft, lived-in tones or colour corrections to create dramatic change. Special occasion hair and men’s cuts are also a few favourites. When she’s not doing hair, she loves to travel. Whether it’s a week in New York or a retreat in Bali, discovering new places recharges her batteries, while yoga, hiking, spin and exploring the city consume her time at home. She is very happy to be back on the West Coast where she can live the lifestyle she loves.